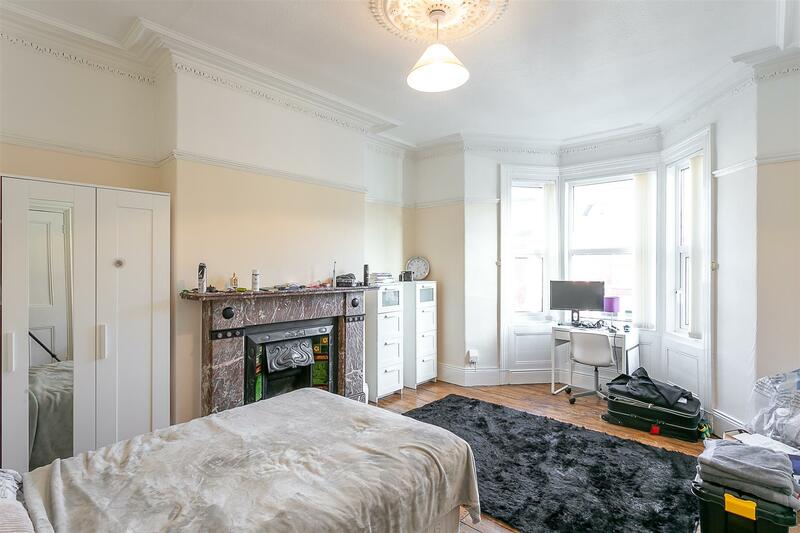 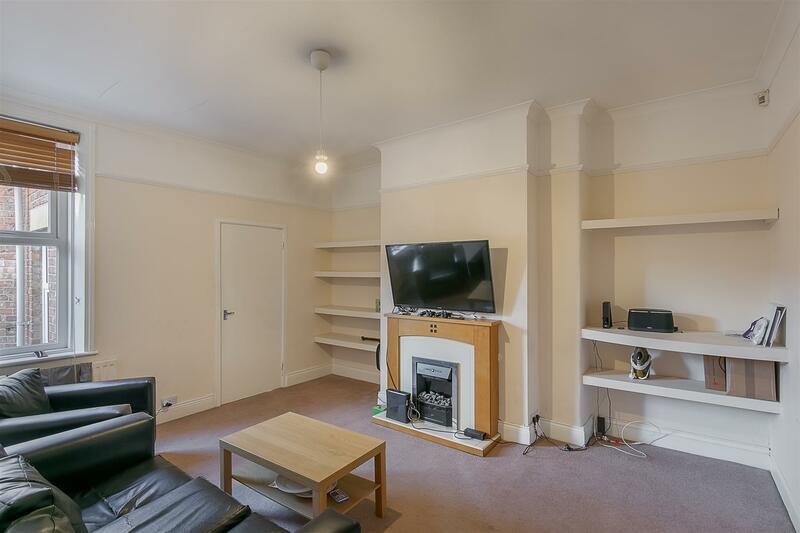 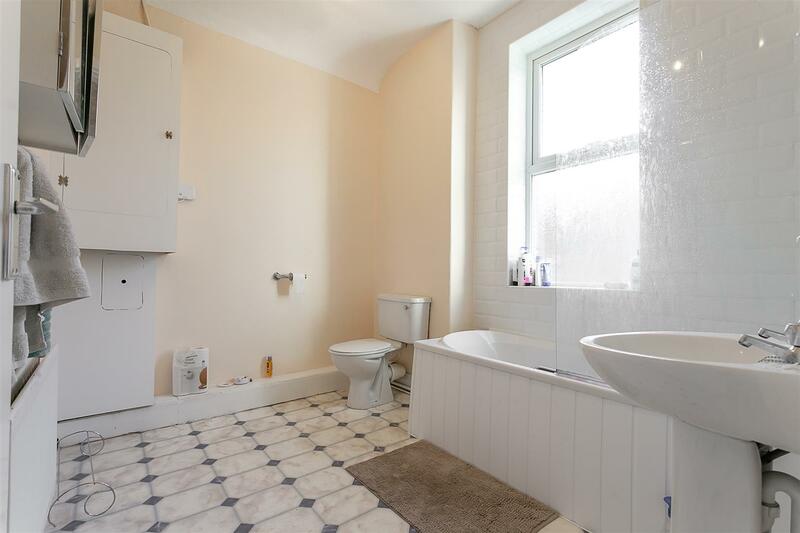 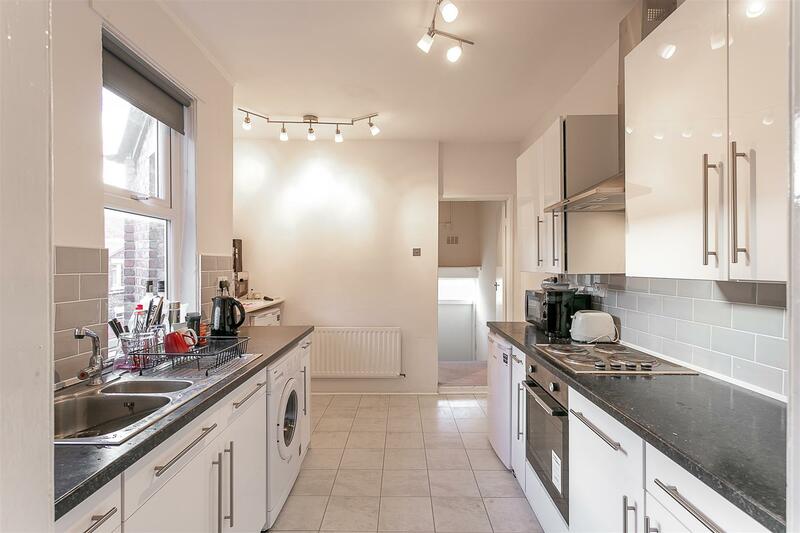 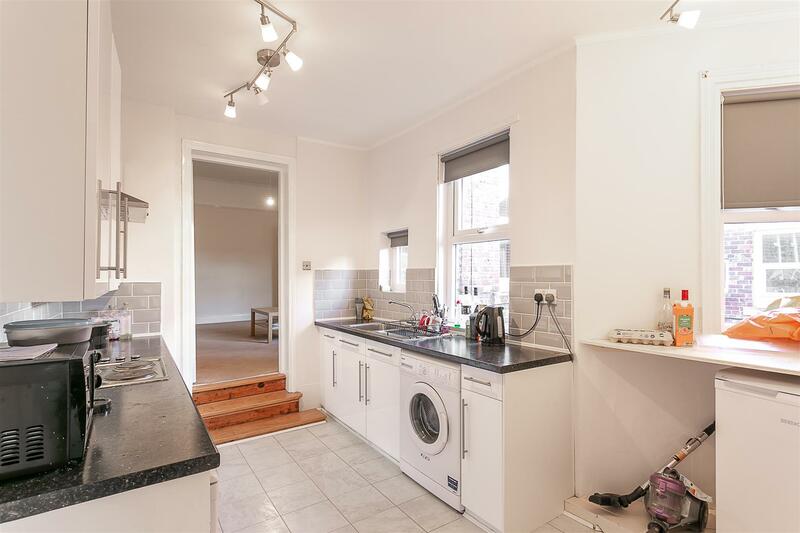 This three bedroom, first floor Tyneside flat is ideally located on Myrtle Grove, Jesmond. 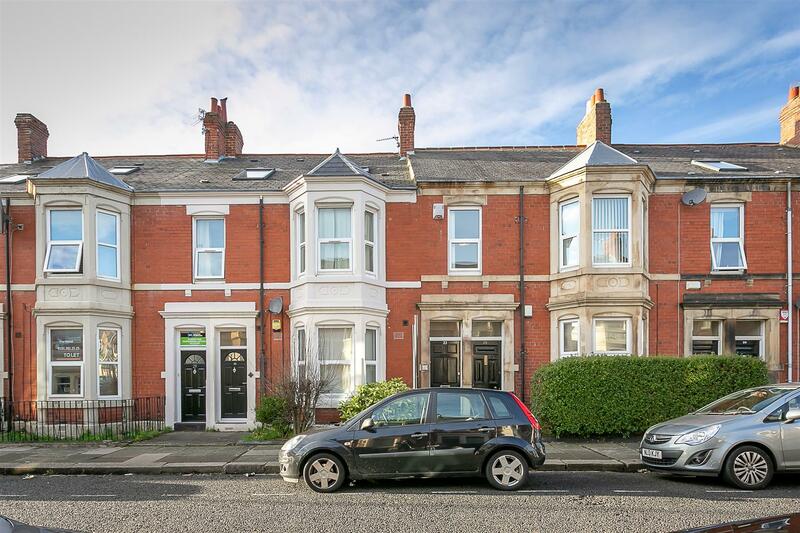 Myrtle Grove, situated just off Osborne Road and Bayswater Road is placed within close proximity to West Jesmond Metro Station, Acorn Road and the shops, bars and restaurants that Jesmond is so famous four and is the perfect location for a variety of buyers. 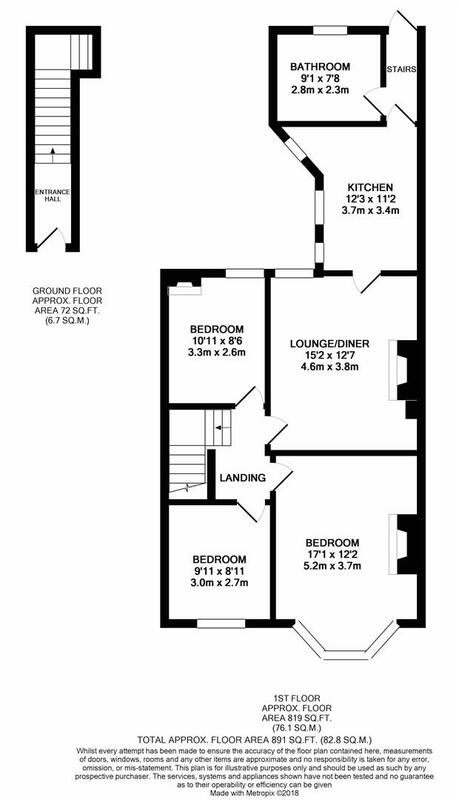 Boasting close to 900 Sq ft of internal living space the accommodation briefly comprises: private entrance hall with stairs to the first floor landing; lounge/diner with feature fireplace; re-fitted kitchen with integrated appliances; large bathroom and stairs to private rear yard; bedroom one with walk in bay and period fireplace and bedrooms two and three. 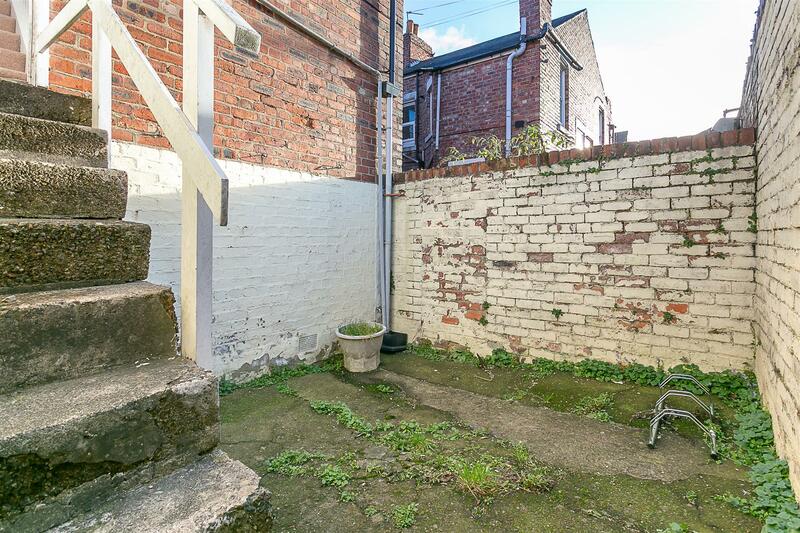 Externally the property benefits from a private rear yard. 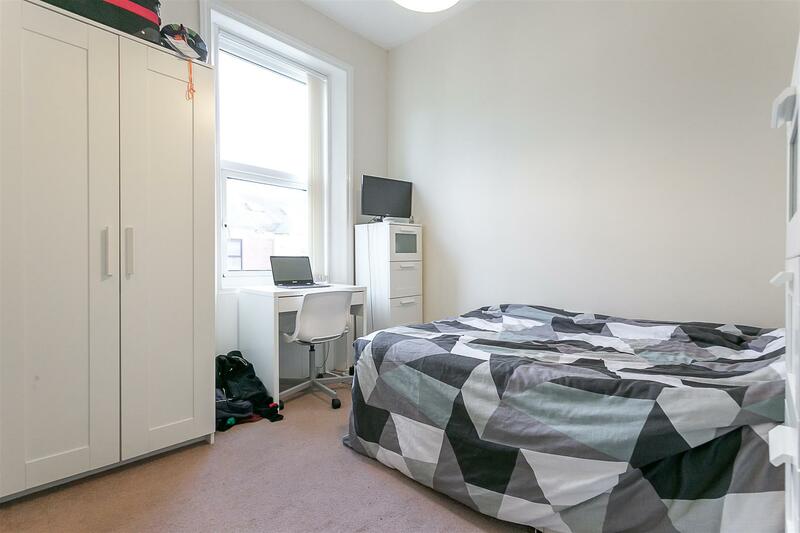 Fully double glazed throughout, with gas 'Combi' central heating viewings are deemed essential.